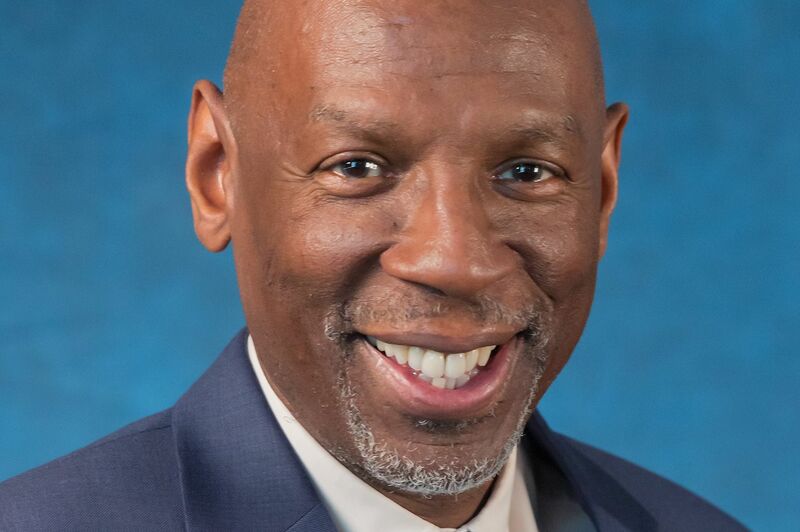 An educator known for his innovative leadership of the Harlem Children’s Zone, Geoffrey Canada is the featured speaker at Bates’ 151st Commencement, on May 28. This is an updated listing of public events at the college during May 2017. The Lewistunning Dragapalooza, the ninth annual benefit for Outright L-A, was added on May 6. New Music Week listings for May 12–14 have enriched program information and a corrected time for the Maine Composers Concert on the 14th: 2pm. The Water’s Edge dance performance on May 20 has been canceled. A Scholar Tea with poet Charif Shanahan was added on May 22. A Short Term recital was added on May 24. A Strange Bedfellows improv show was added on May 25. Find your event and click the “Video” link (not all games are available on video). 4:15pm Mon–Fri | Buddhist meditation led by the Dharma Society. Beginners welcome. FMI 207-786-8272. 12:15pm Mon | Noontime meditation: Different teachers bring different practices to this meditation circle each week. Beginners welcome. FMI 207-786-8272. 6pm Wed | Life drawing with the Museum of Art: Dry-media easels and drawing benches provided, bring drawing board and supplies. $10/$9 museum members. FMI 207-786-8302. 4pm Sun | Bates Christian Fellowship chapel service with gospel singing, preceded by prayer time at 3pm. FMI 207-786-8272. 6pm Sun | Community Sit: This hourlong gathering of a community of meditators offers mutual support through meditation and loving kindness, periodically varying its practice and sharing experiences with meditation. FMI cperlman@bates.edu. 1pm | Food packaging event: Join the Bates Christian Fellowship for this interfaith service event, packaging meals to support local food pantries. FMI jkarsten@bates.edu. 3pm | American Red Cross blood drive: Hosted by the Bates Emergency Medical Services. FMI 800-RED-CROSS (800-733-2767). 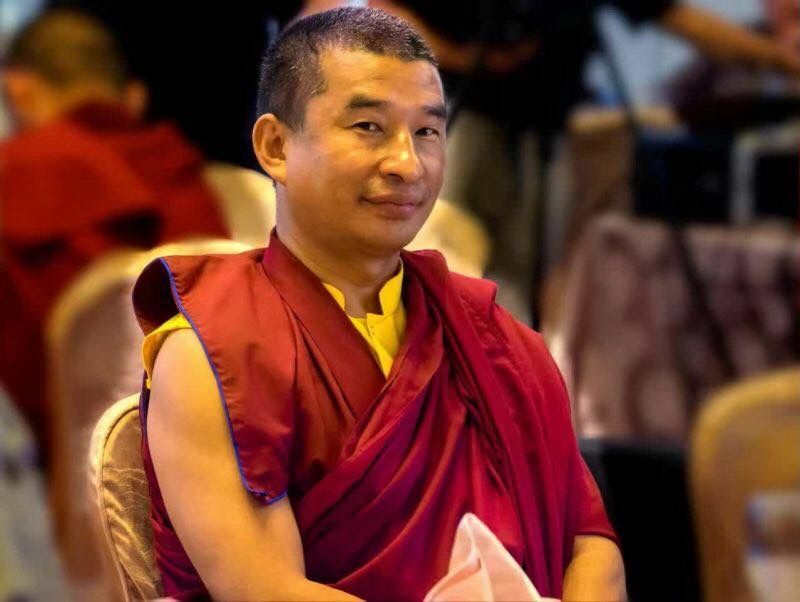 7pm | Dharma talk with Jigme Kelzang: A talk about Buddhism by Jigme Kelzang, a trained Khenpo in the Kagyu tradition of Tibetan Buddhism. An opportunity for questions follows the talk. FMI 207-786-8272 or multifaithchaplaincy@bates.edu. 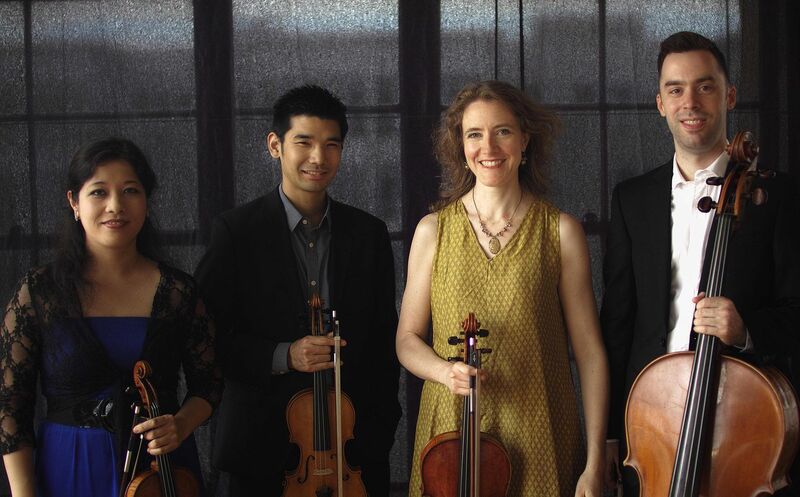 7:30pm | Momenta Quartet: An ensemble known for its command of both established and contemporary work presents music from the 1960s, 1990s and 1820s: a string quartet by Guatemalan composer Joaquin Orellana; a piece by Arthur Kampela, visiting artist at Bates; Two Bagatelles for String Quartet by the late Ursula Mamlok; and Beethoven’s String Quartet No. 16 in F, Op. 135. Tickets are $25, but a limited number of complimentary seats are available for seniors (65+): batesconcerts.eventbrite.com. Part of the music department’s New Music Week. FMI 207-786-6135 or olinarts@bates.edu. 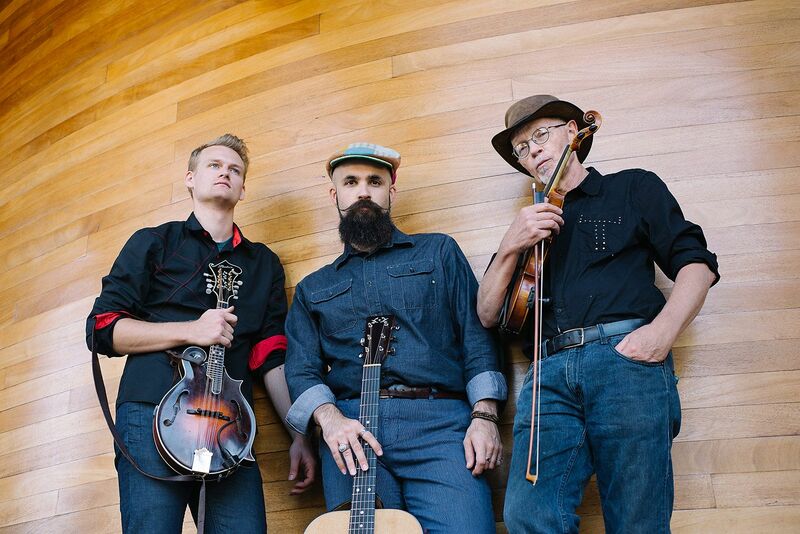 7:40pm | Contradance: This month’s Freewill Folk Society dance features music by Pete’s Posse and calling by Angela DeCarlis. All dances taught; beginners welcome, with a lesson at 7:40pm and dancing 8–11pm. Admission is on a sliding scale of $5 to $8. FMI dhartsho@bates.edu. 1pm | Stringfellow Alumni Panel: Honoring the work of William Stringfellow ’49, the Multifaith Chaplaincy’s Stringfellow Program hosts a discussion with alumni involved with activism and social justice work during their Bates years. They will share their experiences, and students will be asked to share their social change efforts as well. FMI arabidea@bates.edu. 7:30pm | Senior Thesis Concert: Thesis compositions by three music majors, along with a string quartet written by music professor Bill Matthews and dedicated to Bates’ late dance program director Marcy Plavin. Players in this New Music Week concert include the visiting Momenta Quartet. Free, but tickets required: batesconcerts.eventbrite.com. FMI olinarts@bates.edu or 207-786-6135. 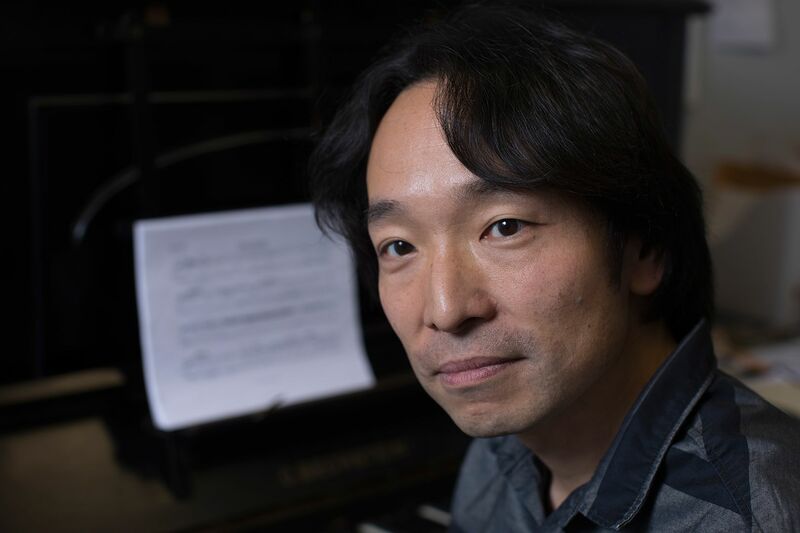 2pm | Maine Composers Concert: The music department’s New Music Week concludes with a program by Maine composers, including Bates’ own William Matthews, Arthur Kampela and Hiroya Miura. Rounding out the evening is music by Vineet Shende (Bowdoin College) and Beth Wiemann (University of Maine). Free, but tickets required: batesconcerts.eventbrite.com. FMI 207-786-6135 or olinarts@bates.edu. 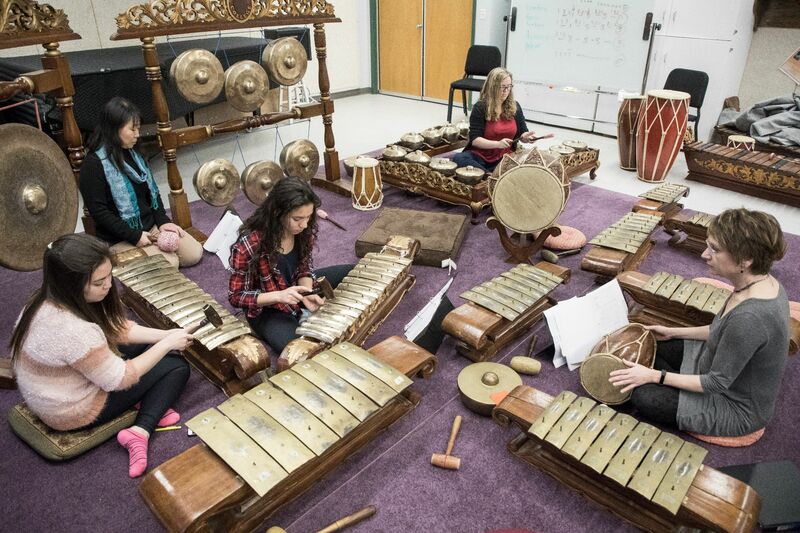 8pm | Music of West Java, Indonesia: A program of traditional and contemporary music performed on Bates’ gamelan instruments by students in the course “Performing Musical Art of Indonesia.” Special guests are Een Herdiani, a dancer and director of a conservatory for the arts in West Java; and Undang Sumarna, a master drummer who teaches West Javanese gamelan at the University of California, Santa Cruz. Free, but tickets required: batesconcerts.eventbrite.com. FMI 207-786-6135 or olinarts@bates.edu. Scholar Tea: Charif Shanahan. The English department’s Scholar Tea series presents a reading and Q&A with acclaimed poet Shanahan, author of Into Each Room We Enter Without Knowing. FMI tpickens@bates.edu or 207-786-6420. 4pm | Short Term Curricular Innovation Showcase: An annual presentation of intensive, practical collaborations that are transforming teaching at Bates. 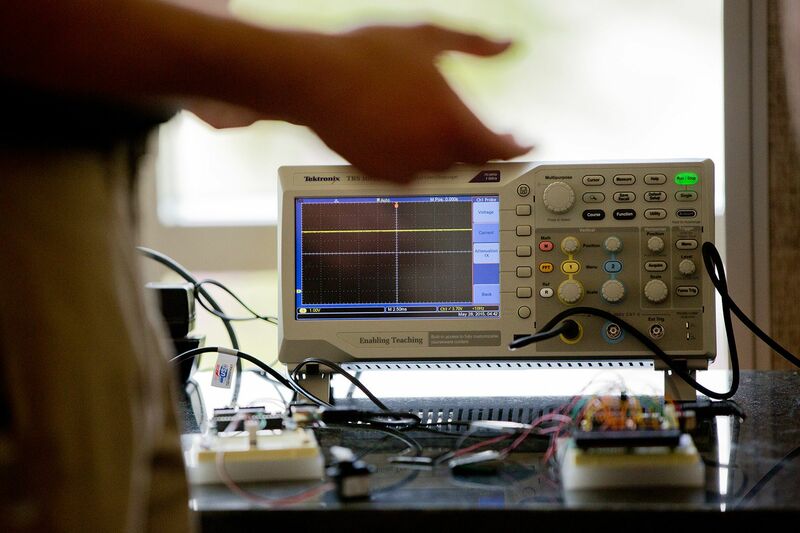 In the Course (Re)design projects, students and faculty work side-by-side to redesign learning experiences of great meaning to them. Meanwhile, visiting Short Term Practitioners from all corners of industry bring skills and expertise to enhance the applicability of the Bates education to a life of meaningful work. FMI 207-786-6128. 7:30pm | Short Term Recital: Students in the Short Term course “Performance in Western Classical Music,” taught by Christy Thomas, perform a program TBA. Free but tickets required: batesconcerts.eventbrite.com. FMI 207-786-6133 or acarr@bates.edu. 7:30pm | Strange Bedfellows: Bates’ only improv comedy group presents its final show of the year and celebrates three graduating seniors, Will Koller, Whitney Lees and Dan Peeples. FMI ierickso@bates.edu. 10am | Commencement: Giving the keynote address at Bates’ 151st graduation ceremony is honorary degree recipient Geoffrey Canada, an educator nationally known for his work with the Harlem Children’s Zone. Also receiving honorary degrees are U.S. Sen. Susan Collins, art historian Wanda Corn ’62 and actor Patrick Dempsey. 7pm | Zen Meditation: A traditional Zen sit with Bates Associated Buddhist Chaplain Heiku Jaime McLeod. Beginners welcome. FMI 207-786-8272. “The Evolution of a Still Life” (2017), an oil painting on canvas by Abigail Abbott, is one of the student works on display in the 2017 Senior Thesis Exhibition. Senior Thesis Exhibition 2017: The museum’s relationship with the Department of Art and Visual Culture entails a commitment to supporting the work of Bates students through this exhibition showcasing work in diverse media from the thesis projects of graduating studio art majors — 17 this year. The program emphasizes the creation of a cohesive body of work through sustained studio practice and critical inquiry.